FILE - In this Oct. 7, 2016, file photo, a sign for Wall Street is carved into a building located near the New York Stock Exchange. 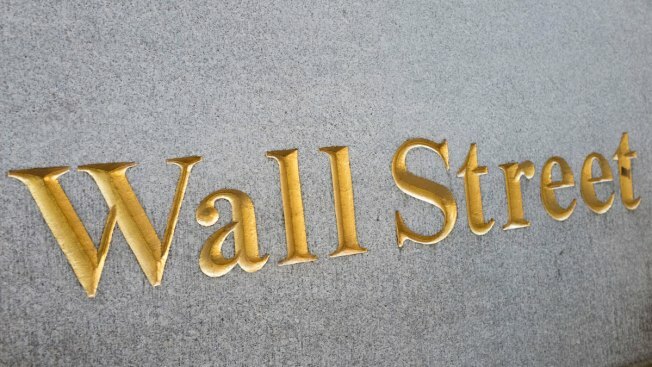 U.S. stocks traded higher on Tuesday, the first trading day of August, as the Dow Jones industrial average approached another milestone, CNBC reported. The 30-stock index rose about 82 points to a new record, with Goldman Sachs contributing the most gains. The Dow also traded near 22,000. The S&P 500 rose 0.25 percent, with utilities and financials leading advancers. The Nasdaq composite climbed 0.2 percent.